Thanks for visiting! Call (859) 533-5128 to schedule your pickup..
We hope you can find everything you need. 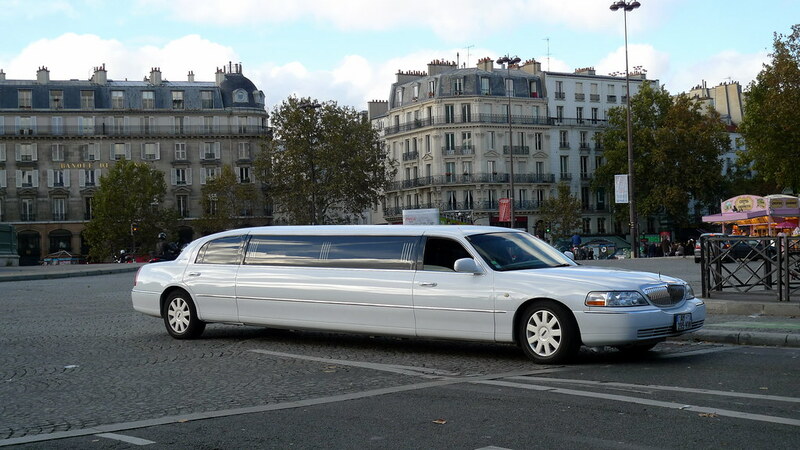 DYNASTY LIMOUSINES is focused on providing high-quality service and customer satisfaction - we will do everything we can to meet your expectations.